Activa Sportsplex is a 108,487 square foot multi-purpose athletic facility that hosts ice sports, summer indoor sports, boxing and recreational walking in the City of Kitchener. 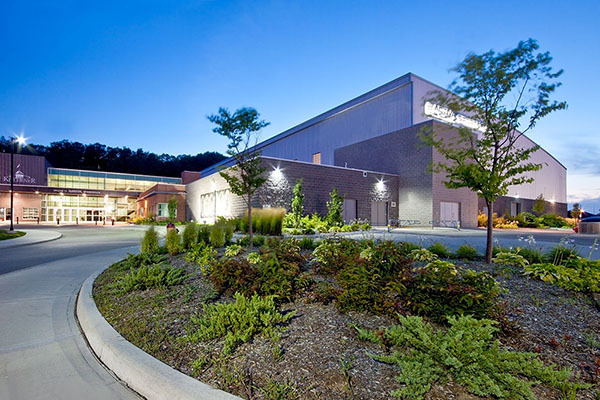 The environmentally friendly venue is the first arena facility to receive LEED certification. Learn more about sport tourism in Waterloo Region here. Check out more things to do in Waterloo Region here. Explore the Fire Hall Museum and Education Centre and learn about the history of fire service in Cambridge and surrounding areas. Browse the Fire Hall Museum gift shop, vintage toy trains, fire trucks and so much more. The museum is open Saturdays from 9:30am to 12:30pm.